Pebblecreek, Goodyear, AZ locals are sure to love Pebblecreek Goodyear AZ Real Estate because of the many advantages offered at this stunning community. Have you ever wondered what it would be like to have a completely carefree lifestyle, live in luxury and have all of the things you enjoy most at your fingertips? PebbleCreek is a community that could very well meet all of your dreams. PebbleCreek is located just Southeast of the majestic White Tank Mountain Regional Park with over 25,000 acres. You will surely enjoy this scenic natural resource with over 25 miles of hiking trails, picnic areas, vistas, etc. 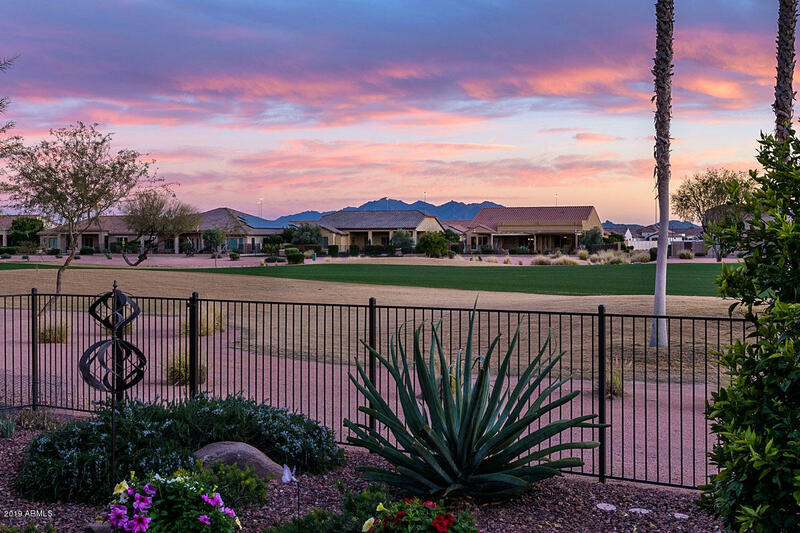 PebbleCreek in the town of Goodyear, AZ is truly a unique adult gated community. When fully built out, PebbleCreek will have over 6,000 homes, all in an upscale environment. Homes range from just over 1,500 square feet to over 3,000 square feet, so you can choose from a small winter getaway to a luxurious estate. With amenities seldom seen in anything but high-end resorts, PebbleCreek will delight your senses with two championship 18-hole golf courses at Tuscany Falls Golf Club and Eagle’s Nest at PebbleCreek, complete with a 40,000 square foot state-of-the-art clubhouse. The list of activities and lifestyle amenities abound with features like multiple swimming pools, billiards, clubhouses, sports club, banquet room, ballroom, lecture hall, theater, softball field, tennis courts, aerobics and dance studio, on-site RV & boat storage, restaurants, lounges, etc. Shopping and fine dining is also nearby at Palm Valley Pavillions West Shopping Center, The Market at Estrella Falls, Gateway Pavilions and Goodyear Centerpointe. Medical care facilities and hospitals are also in abundance within a short distance from the property. 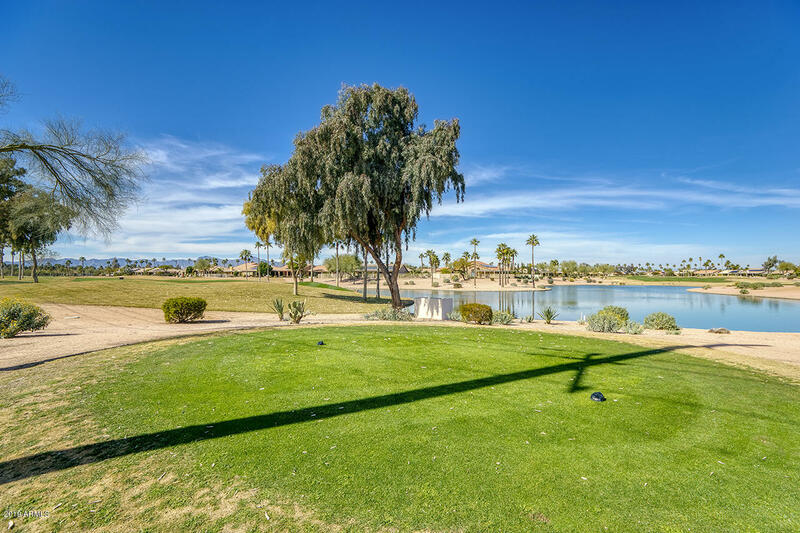 If you’re looking for a community that surrounds you with comfortable, luxurious living amidst crystal clear lakes, lush landscaping and a friendly neighborhood feel, come and discover PebbleCreek, Goodyear, AZ. We think you too are sure to love the many advantages offered at this stunning community.